Reader Question: What Should I Do With My AMEX Points If I Want To Close My Business Platinum Card? 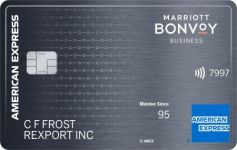 100,000 Point Bonus On The Marriott Bonvoy Business American Express Card, Plus Where You Can Use Anniversary Nights! 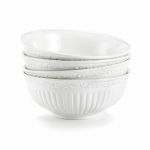 Set Of 4 Mikasa Italian Countryside Fruit Bowls For Just $16.99 From Amazon! Ends Today! 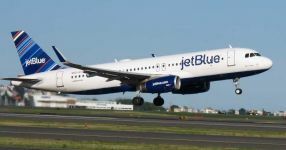 Save 15% On JetBlue Award Tickets! Should You Transfer Points To JetBlue For This Promo? JetBlue Flash Sale On Select Flights From $19.60 Or 400 Points Each Way! 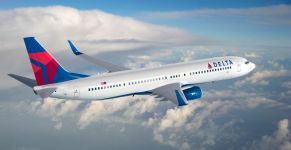 Delta Flash Sale: Fly Delta One Business Class And Suites From Most US Cities To Europe For 128K Miles Round-Trip! 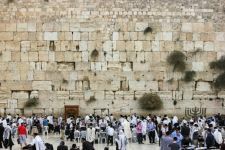 Air Canada/El Al: Fly Nonstop From Toronto To Tel Aviv From $737 Coach, $1,331 Premium Economy, $2,242 Business Round-Trip! Claim A Free 24 Hour Citi Bike NYC Day Pass! Great News For Amazon Prime Members: You Can Now Buy Add-On Items Without Ordering $25+ Of Items! Amazon’s add-on items have long been a nuisance as they require ordering $25+ of items in order to get them. They are often great deals, but they required that you buy other items that you might not need. Amazon launched Amazon Day as a trial where you could pick a day of the week that you can have multiple items delivered on. Initially Amazon allowed targeted members to order add-on items without $25+ orders, but when Amazon opened Amazon Day to more members they killed that benefit. I wasn’t part of the initial trial, so I was never able to order add-on items with Amazon Day. Amazon Day was created for the “convenience” of having everything come on the same day, but really the main benefit is for Amazon to save money on shipping. Without the add-on benefit there wasn’t really any benefit for most consumers. Amazon has now brought that benefit back and Amazon Prime members can now purchase add-on items without a $25 order minimum! For example, this box of Band-Aids is $2.19 as an add-on item. 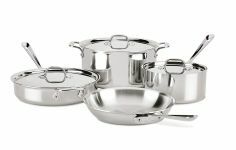 It’s also an eligible everyday item for 30% off for targeted members. In the past there was no option to checkout for an add-on item until you added $25+ to your cart. The Amazon Day options will show up for all of your orders, but there’s no need to select it. You’ll still be able to use faster shipping for all other items. This is a great benefit for Prime members! If you don’t have Amazon Prime, you can signup for a free trial here and get $10 off $20 at Whole Foods. Also available is a free 6 month trial of Amazon Student which costs just $49.99/year and EBT cardholders can get Prime for just $5.99/month. Amazon offers free shipping with $25+ orders or get free 2nd day shipping on all orders with a free trial of Amazon Prime. A prime trial is also free with Amazon Family (which also gets you up to 20% off diapers among other benefits) or Amazon Student. 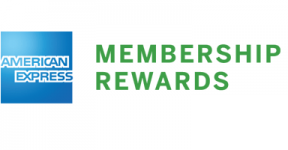 EBT Cardholders can save on Prime Membership here. 17 Comments On "Great News For Amazon Prime Members: You Can Now Buy Add-On Items Without Ordering $25+ Of Items!" All opinions expressed below are user generated and the opinions aren’t provided, reviewed or endorsed by any advertiser or DansDeals. As the post says, we posted about it during the trial, but then Amazon took away the benefit. Will they let you change your day every time you place an order? 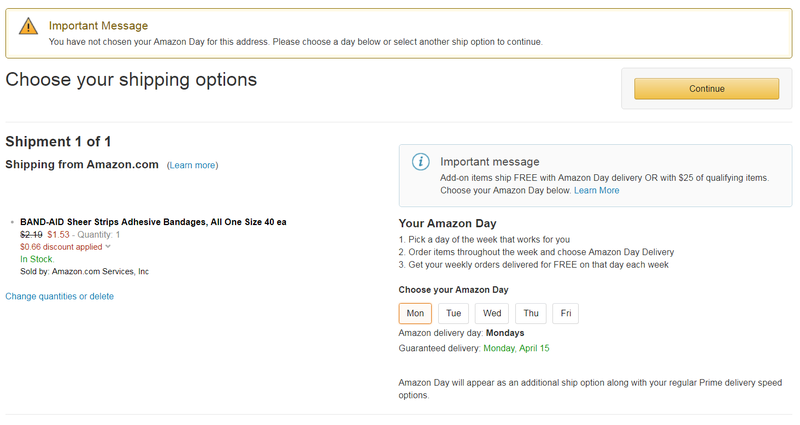 Will the Amazon day option only be available if you have more then 1 order pending or even for 1 add on order? It works even for one add-on order. The best thing they have done!!! I have chase saphhire preferred and it seems like the points dont accumulate much. I spend roughly $5,000 a month on food, restaurants and kids tuition. Will this make that every other order afterwards will ship on that day even non add ons that are qualified for 2 day shipping? Dan wrote: The Amazon Day options will show up for all of your orders, but there’s no need to select it. So it’s a loophole to select the Amazon Day option for add-on items, thus avoiding the $25 minimum. But no need to select Amazon Day an your shipping option for other orders. What I don’t understand is you can have an Item under 25.00 that isn’t an add on item and they will ship it, but they won’t let you stick an add on item to the order unless you reached the 25.00 minimum…Crazy!! Good thing you got your bandaids with 5 points back to the dollar! Hope you’re not gonna need purchase protection on them!! Nice for us! But probably bad for us (the environment). How do you get 30% off everyday? Twitter Notification Issues? Here’s How To Reset Your Account And Start Getting Deal Alerts Again! All About Mileage Expiration And Transfer Options For 57 Loyalty Programs: Keep Points From Expiring And Bring Them Back To Life! 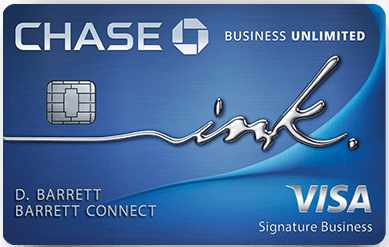 Reader Question: Which Chase Ink Card Should I Apply For? Highest Offer Ever! 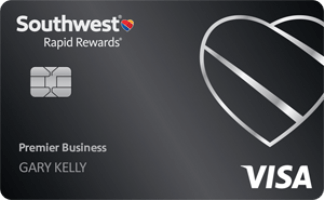 Earn 70,000 Miles For Spending $5,000 On The Barclaycard Arrival Plus World Elite Mastercard! Receive a roundup of deals, dead or alive, that were posted in the past 24 hours. Use SMS/Twitter for instant deal alerts. Please do not post unique articles, pictures, or deals found on this site elsewhere without explicit prior written consent. Advertiser Disclosure: Many of the links that appear on this site are from companies from which DansDeals.com receives compensation. Dan’s Deals LLC is a participant in the Amazon Services LLC Associates Program, an affiliate advertising program designed to provide a means for sites to earn advertising fees by advertising and linking to amazon.com. Many of the credit card offers that appear on this site are from credit card companies from which DansDeals.com receives compensation if you are approved. Compensation impacts banner placement, but does not impact the articles posted on DansDeals.com. 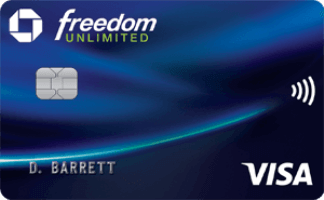 This site does not include all credit card offers available in the marketplace. 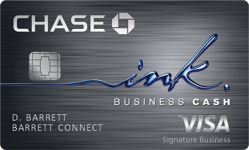 Credit card companies that we have an advertising relationship with include but are not limited to: American Express, Bank of America, Barclays, Capital One, Chase, Citibank, Discover, HSBC, and Wells Fargo. 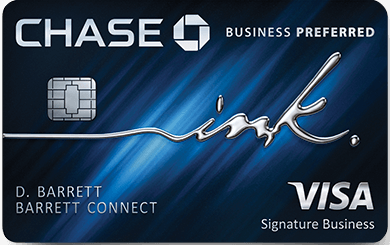 Editorial Note: This content is not provided or commissioned by the credit card issuer. Opinions expressed here are author’s alone, not those of the credit card issuer, and have not been reviewed, approved or otherwise endorsed by the credit card issuer. These responses are not provided or commissioned by the bank advertiser. Responses have not been reviewed, approved or otherwise endorsed by the bank advertiser. It is not the bank advertiser’s responsibility to ensure all posts and/or questions are answered. Dan and JJ work around the clock to bring you the best deals on the web, including bargains on household items, electronics, flight deals, miles, credit card rewards, and more. DansDeals and the stylized capital letter "D" are registered trademarks of Dan's Deals LLC.